When the immune system of the body reacts against the tissues of its own body, it is called an autoimmune disorder. To put it more dramatically, the body becomes its own enemy. The immune system of your body keeps fighting disease causing germs and bacteria, but in rare cases, the immune system might malfunction and fight its own body causing different disorders. These disorders may be caused due to genetic issues or due to mutations. According to ayurveda, autoimmune disorders are a result of constant unhealthy lifestyle and diet. 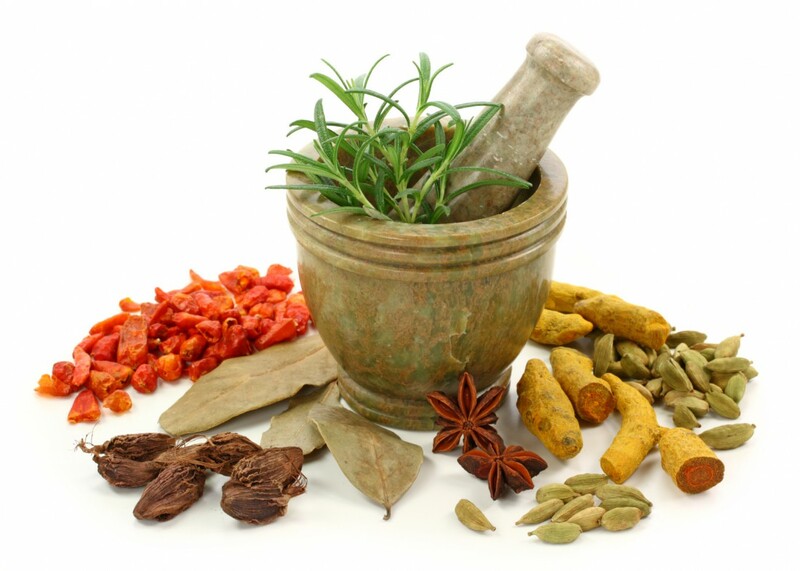 Ayurveda works at the root cause of the disease where it starts treating the malfunctioning immune system. Immune system correction: Lastly, ayurveda works at correcting the immune system. If the immune system is not corrected, then the above treatment procedure will just be useless. Ghrita, haritaki, bahera, amalaki, ela and dadim are used generally to calm the immune system and rejuvenate it. They help correct the immune system for normal functioning.Autoimmune disorders may not be easily treated, but that doesn’t mean you cannot expect it to cure or witness a miracle. You just need some faith and confidence alongside proper treatment and you are ready to roll. In Ayurveda, joint pain is known as ‘Sandhigata Vata’. Arthritis and Joint pain are among the most prevalent problems faced by adults, mostly old people. As per ayurveda, ‘vata dosha’ Is responsible for joint pains and other discomforts associated with it. Natural remedies and proper lifestyle techniques can be utilized to balance the ‘vata’ to lessen the occurrence and severity of joint pain. Factors including,old age, obesity, injury and strenuous physical activities (that require a lot of joint movements) are responsible for disturbing the balance of your ‘vata’. Massage therapy: Warm coconut, castor, mustard, olive or garlic oil can be utilized to massage the affected areas to lessen the intensity of pain. If you massage the affected joints with natural oils, it improves blood circulation and relaxes the swelling and stiffness in the region. Fenugreek: Ingest a teaspoon of ground fenugreek seeds and drink a glass of lukewarm water. Fenugreek has anti inflammatory and antioxidant properties that make it effective for joint pains.Follow this remedy every morning on a regular basis to achieve optimal results.
. Turmeric: Add a pinch of turmeric and a teaspoon of honey in a glass of lukewarm water and drink this solution on a regular basis for a week. Turmeric contains anti inflammatory and antioxidant properties, which makes it an excellent remedy for treating joint pains. Apple cider vinegar: Add 2 teaspoons of apple cider vinegar and a little honey to a cup of lukewarm water. Drink this solution twice daily, before your meals. Apple cider vinegar has alkalizing effect, which makes it an effective remedy to remove the toxins that are responsible for causing joint pain. Healthy diet: A balanced diet that comprises a lot of green leafy vegetables and fresh seasonal fruits is good for your joints. The uncontrolled intake of fatty food, dairy products, and high sodium diet must be avoided in order to avoid arthritis and joint pain.